The wait is finally over. Allen & Heath (DJ) has responded to customer demand by following up a genuine club classic with its new flagship analogue DJ Mixer – Xone:96. 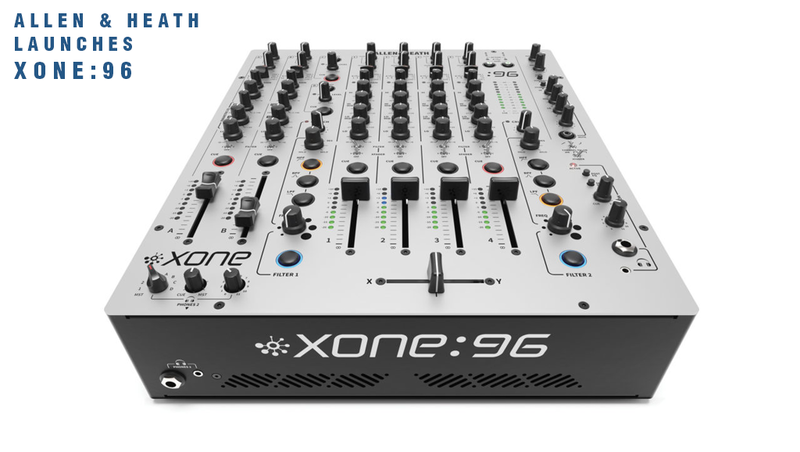 Aimed squarely at the artists who push the frontiers of music production and performance, Xone:96 takes the analogue soul of the universally acclaimed Xone:92 and re-delivers it, enhanced and with state-of-the-art digital connectivity.